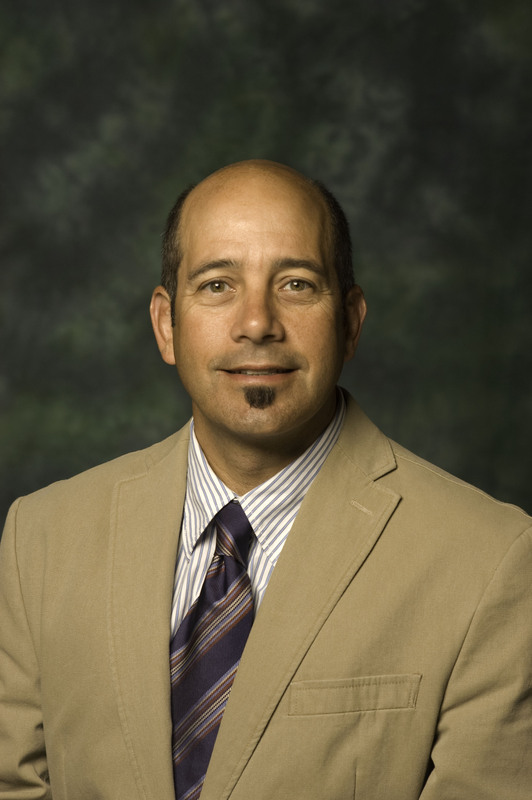 Darrell Hull, an educational psychology professor, was named an award winner in the Fulbright U.S. Scholar Program. Hull will examine the long-term impacts of a training program designed to reach Jamaican youth who aren’t working or in school as well as assess the psychometric validity of measures used to evaluate youth in developing countries. While in Jamaica next year, he’ll also lecture on observational studies and field trial design and analysis at the University of the West Indies – Mona Campus. Hull began his research in the Caribbean region in 2004 and conducted a randomized trial study on a Jamaican government program offering training and internships for young people in 2008. His upcoming research includes following up with participants in the 2008 study. He will talk with up to 40 of the program’s participants throughout the country to see how the experience has impacted their lives a decade later. There have been more than 70 UNT Fulbright Scholars since 1963 as well as numerous visiting Fulbright Scholars to UNT. The Fulbright Program is the flagship international educational exchange program sponsored by the U.S. government and is designed to build lasting connections between the people of the U.S. and the people of other countries. Fulbright award recipients are selected based on academic and professional achievement as well as a record of service and demonstrated leadership in their respective fields.